ABEGNOMICS: The Most Magical And Mysterious Economic Policy In The World! Japan is populated by magical creatures. There are the leprechauns that stole millions from Olympus, Lehman Brothers Japan–then a billion dollars from AIJ and MRI and then vanished. There are also the alchemist gnomes like Abe and Horie that manage to make money out of thin air (or hot air). Follow the rainbow, kids! A pot of platinum yen coins is waiting for you. We’ll admit it. We just don’t understand Prime Minister Shinzo Abe’s much vaunted economic policy known as Abenomics. 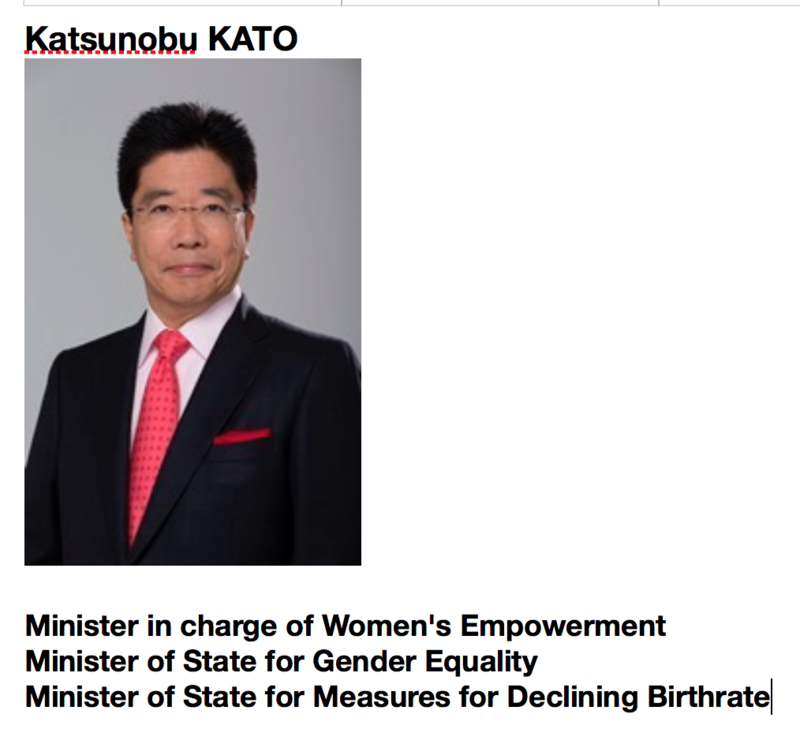 Spend public funds that Japan doesn’t have, increase inflation, but not raise minimum wages? How is this supposed to improve the economy? We know we’re missing something. Secretly, we feel like it only works because people believe it works. Sort of like fairies. If you believe in fairies, gnomes, and Abegnomics–than clap your hands! If you know how to explain, Abenomics–we welcome your article! And we’ll pay you top Abegnomic yen for it! (It’s imaginary but it will feel like a lot when you imagine you have it.) Contributions welcome. 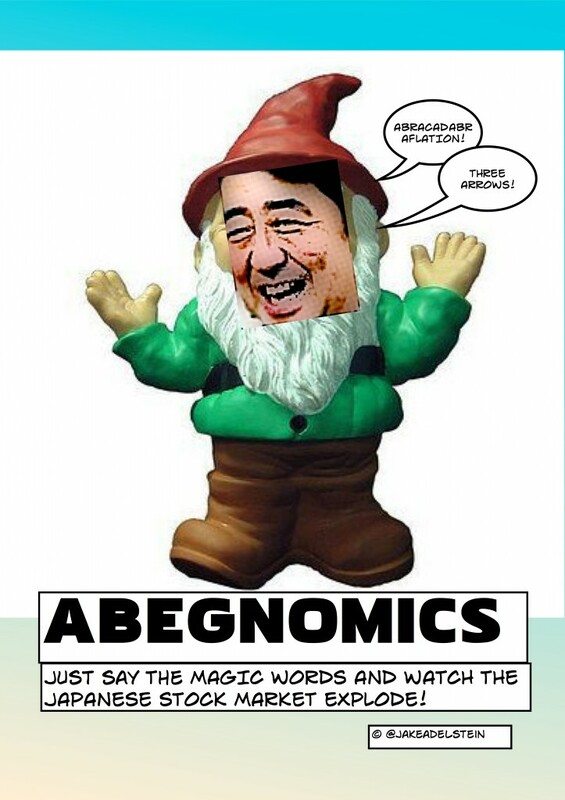 Posted on June 7, 2013 June 7, 2013 Author subcultureistCategories Featured, Jake Adelstein, News, Underground EconomyTags abe, abegnomics, abenomics, fairies, gnomes9 Comments on ABEGNOMICS: The Most Magical And Mysterious Economic Policy In The World!